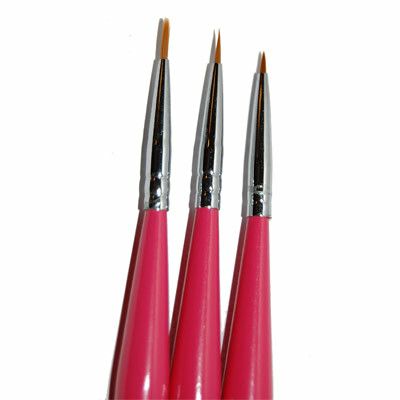 Brush Set 1 - Gel-Nails.com, We Have Everything You Need for Gel Nails. UV Gel, Nail Brushes, UV Gel Lamps and More! 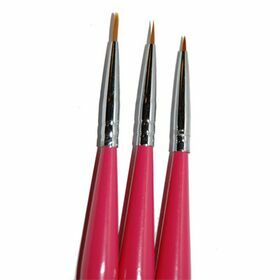 This brush set together with 1# 2# 3# thin hair brushes. Special for color painting and propylene pigment.